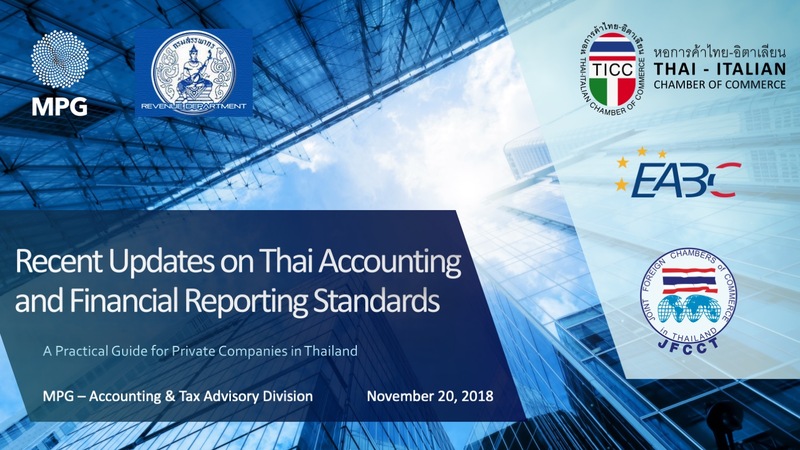 On November 20th, in cooperation with the Revenue Department of the Ministry of Finance, Mahanakorn Partners Group (MPG) presented Recent Updates on Thai Accounting and Financial Reporting Standards, A Practical Guide for Private Companies in Thailand. 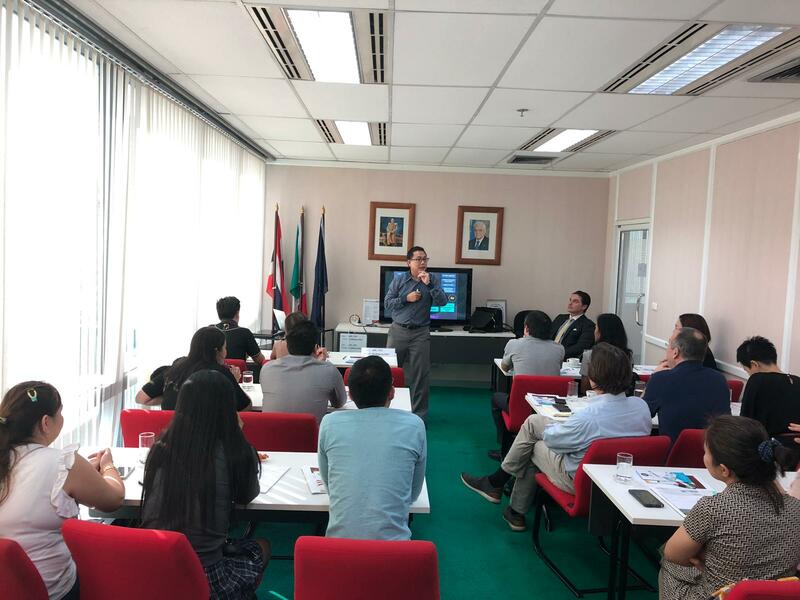 The event was hosted by the Thai-Italian Chamber of Commerce (TICC) with support from the European Association for Business and Commerce (EABC) and Joint Foreign Chambers of Commerce in Thailand (JFCCT). MPG Managing Partner, Luca Bernardinetti took the floor after the opening address by TICC Secretary General, Michele Tomea. 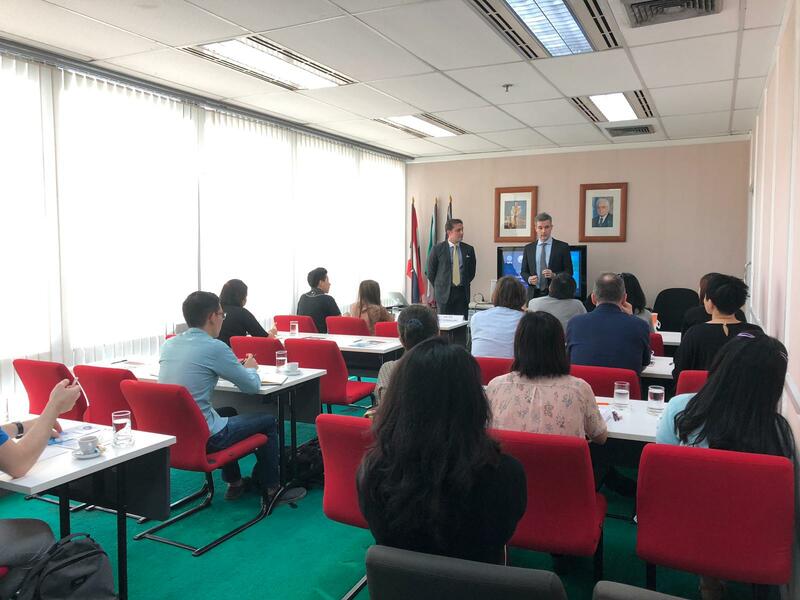 Mr. Bernardinetti provided a comprehensive overview of Thai Corporate Income Tax law and brought the audience up to date on the most recent regulatory developments in the areas of VAT, Withholding Tax and Electronic Filing. The emphasis of the talk was to address common errors and help attendees avoid common taxation pitfalls. 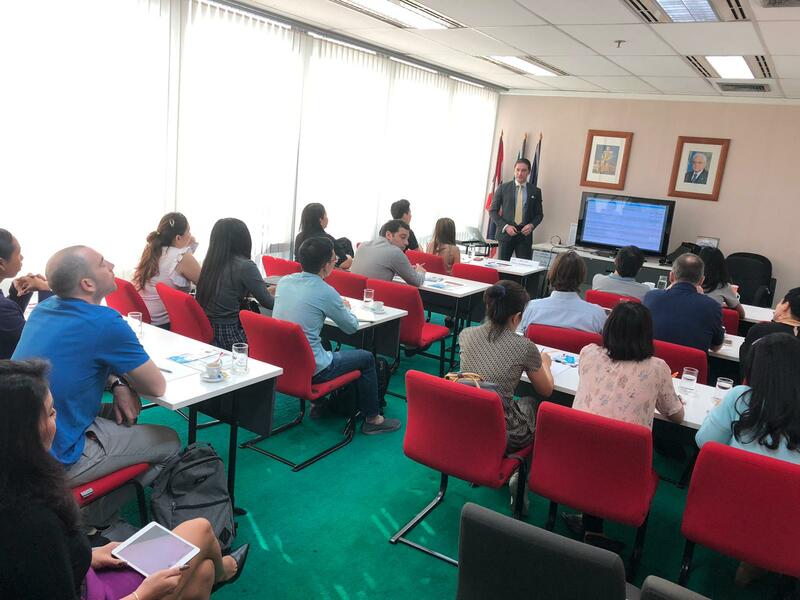 Next at the podium was Dr. Bundit Ujjin of the Revenue Department who shared his expertise on withholding tax for Thai and overseas expenses, tax exemption for AEC, and compliance requirements in the Thai Financial Reporting Standards. The response from the audience was overwhelmingly positive with several attendees expressing their appreciation to the organizers for the information presented.